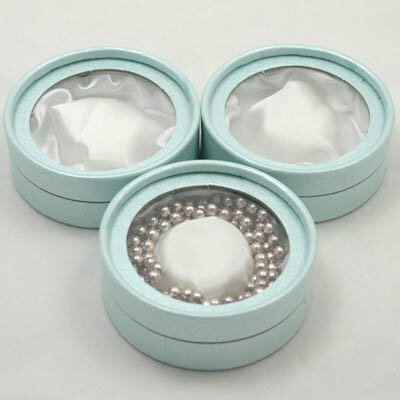 Custom circle jewelry box packaging for pearl necklace round jewel with ornaments in EECA - Buy Custom circle jewelry box packaging for pearl necklace round jewel with ornaments in EECA manufacturer, pearl necklace box, gift box jewelry Product on Dongguan EECA Environmental Technology Co., Ltd. 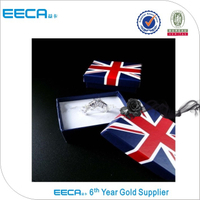 According to customers` specific requirements. 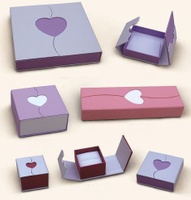 Rectangle,Heart shape,Special shape or die-cut. 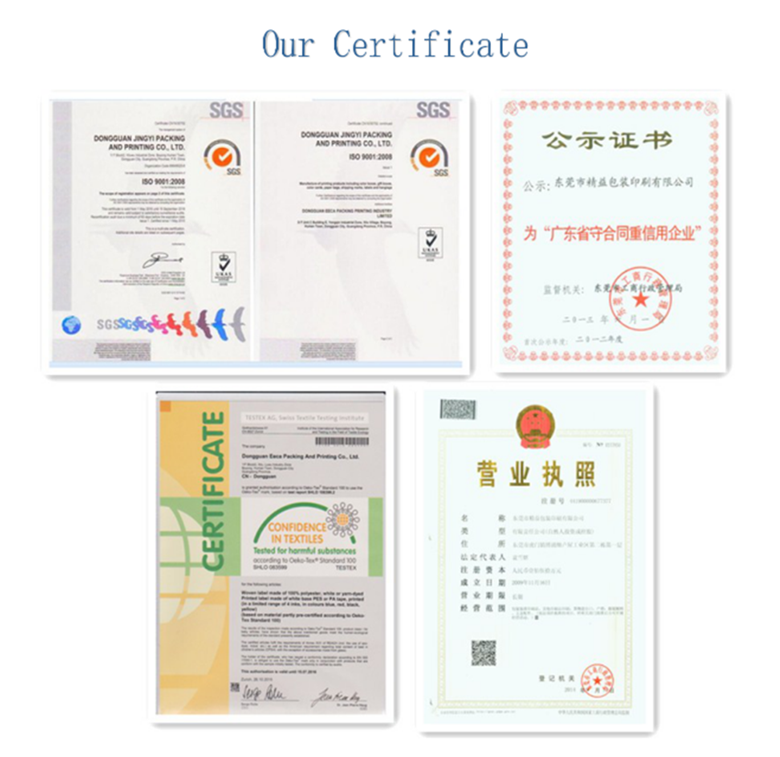 Art paper,Recycle paper,grey paper,structure paper,etc. 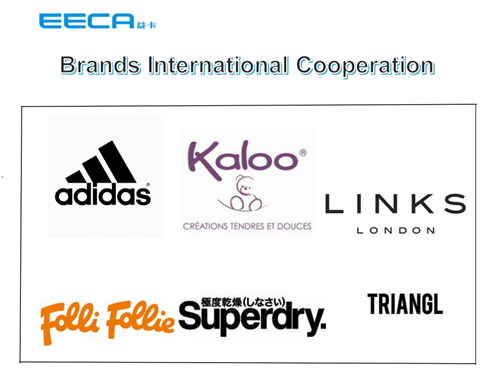 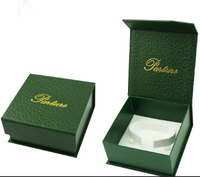 OEM and ODM are available, and we can printing the LOGO, that the customers ideas. 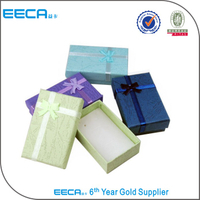 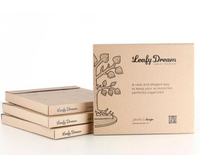 Products are packed by standard export carton or according to customers requirements. 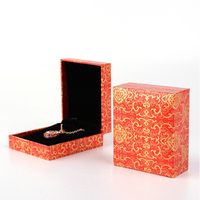 Ribbon, Eyelet,Cotton String,Wax Cord,PP cord,Etc. 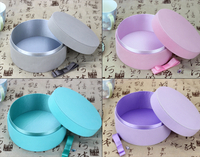 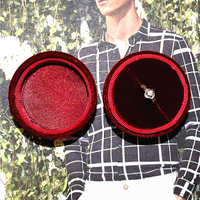 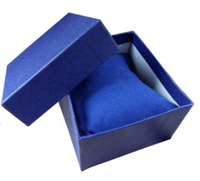 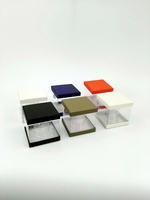 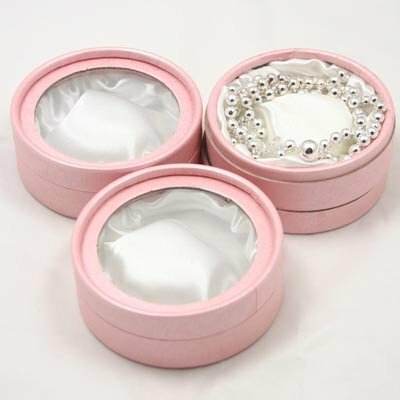 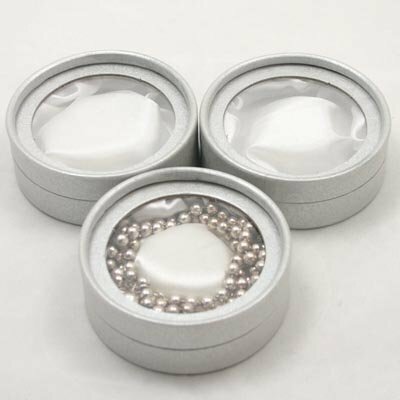 This mini round box packaging for jewelry, earrings, rings, necklaces and other small items. 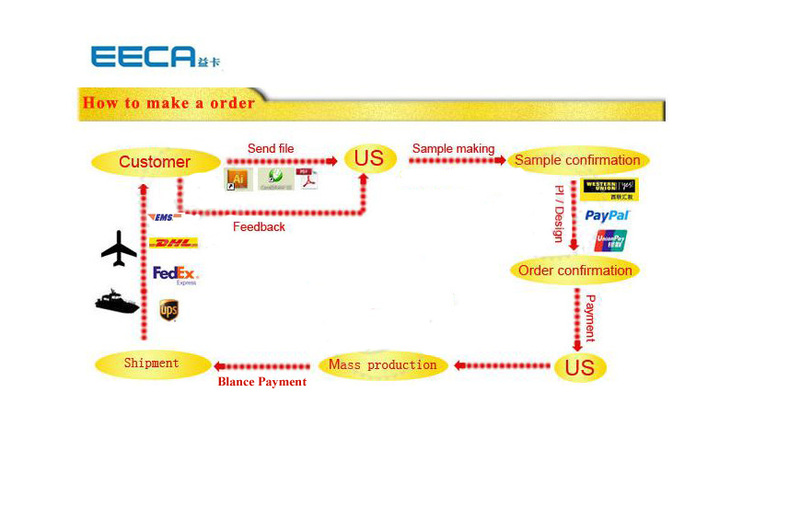 A: After you confirm our PI, we will request you to pay. 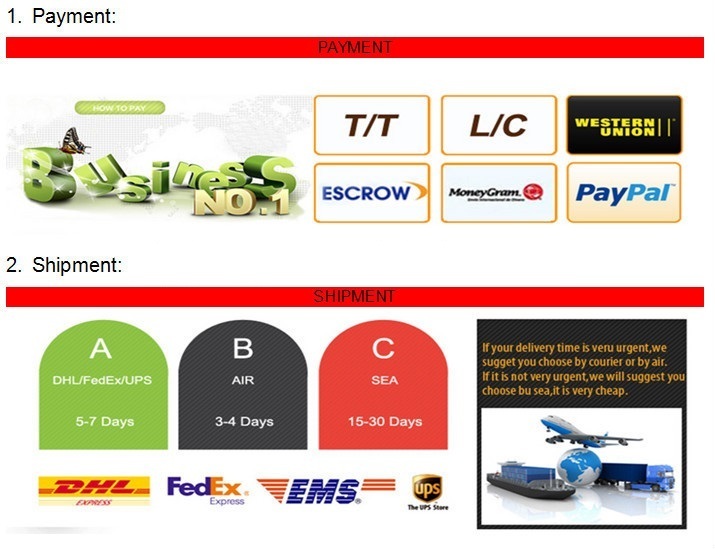 T/T (HSBC bank) and Paypal, Western Union are the most usual ways we are using. 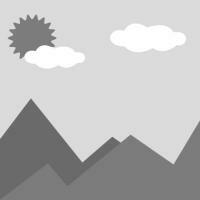 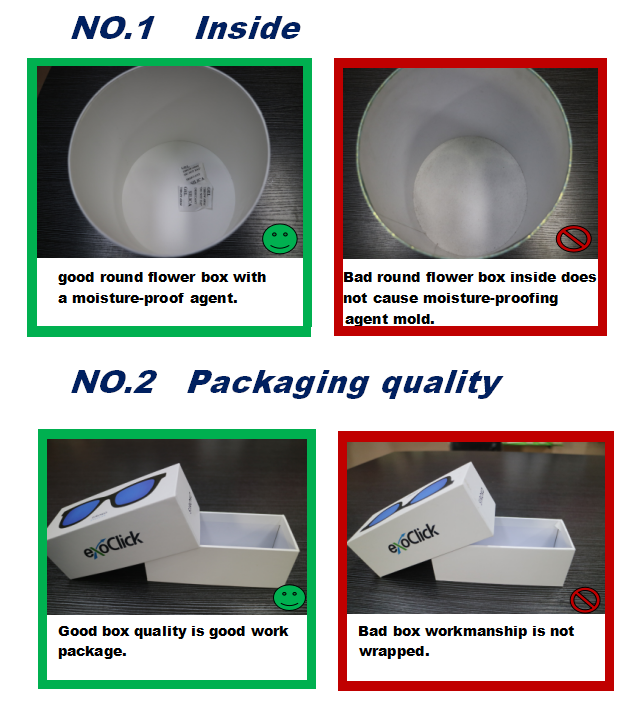 4)How do you take care when your clients received defective products? 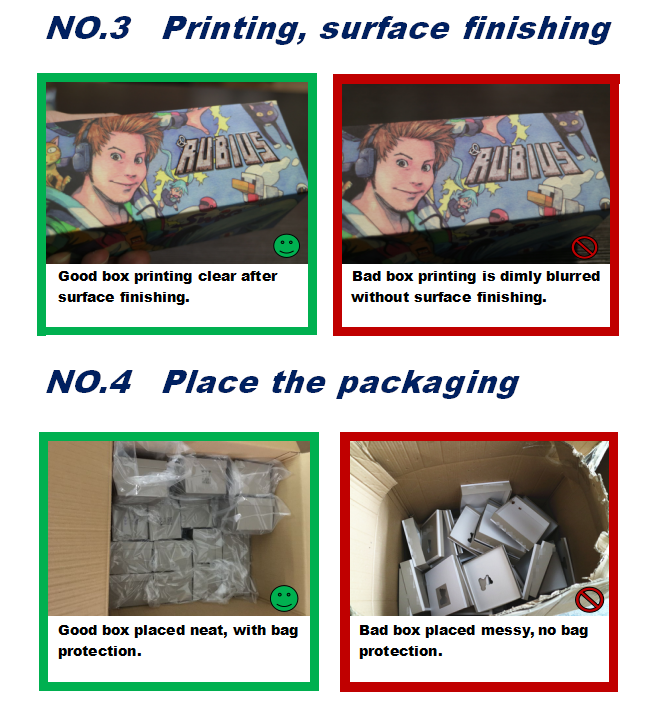 5)How do you check all the goods in the production line? 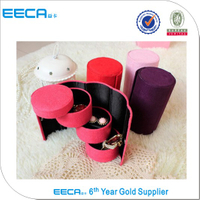 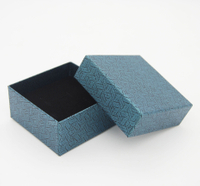 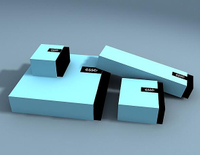 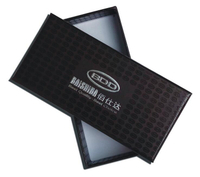 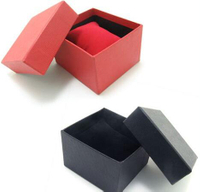 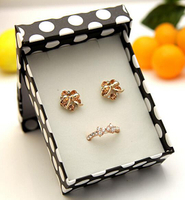 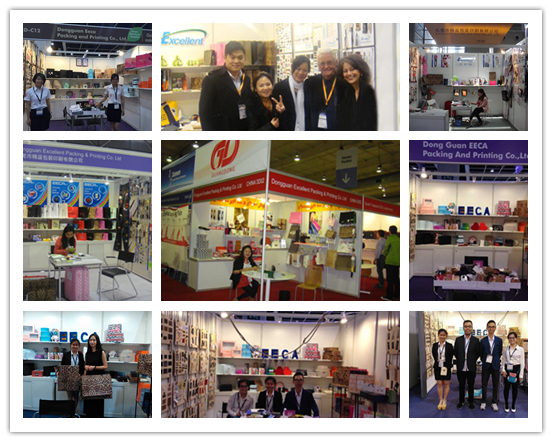 We are a profession supplier of the gift box, jewelry box, chocolate box, wine box, hat box, cosmetic box. 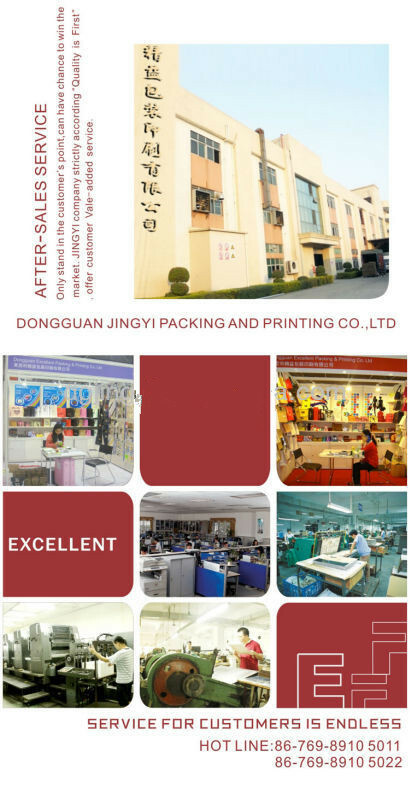 please provide the following information: material, size, color, quantity .